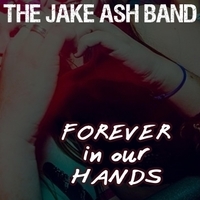 "Forever In Our Hands", Is Available Everywhere! CF EVENTS PHOTOGRAPHY put together this video for us! Live From 102.5 with Kruser!  The Jake Ash Band was originally formed in 2013 when four Brockton, MA firefighters and their buddy, who delivers beer for a living, wanted to play some country music. Five years later, one of the original four firefighters remains, along with a fiddle playing school teacher from Chicago who shares co-lead singer duty, a lead guitarist from Hanover who's been part of the MA music scene for over 20 years, a drummer from Rockland who's played and recorded on countless records with Boston area musicians, and a multi-instrumentalist EMT from Lakeville who's also a Berklee grad! 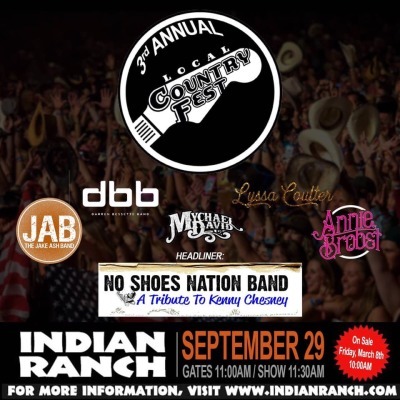 JAB's sound is unique, incorporating traditional and new country with northeast flavored rock to produce incredibly catchy, original music that makes you instantly want to sing along! 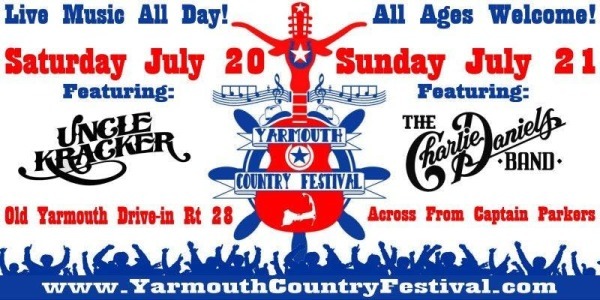 See JAB live as they play throughout New England at various venues, including bars, music festivals, and private functions.